Over its respectable 14 year span of releases, Monster Hunter has always been a series I can easily sink hundreds of hours into. 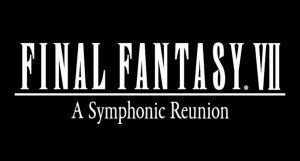 With its first entry all the way back on the PS2, it has seen a slow but steady evolution with each consecutive iteration. When Capcom announced the latest installment in the franchise, Monster Hunter: World, I could hardly contain my excitement. With a release on PS4 and Xbox One with a PC version later this year, it was easy to see why people were getting so hyped. The question is: does the game itself live up to all those lofty expectations? As you begin your adventure and create your character, you are greeted with a fairly standard, albeit not entirely boring plot. In this world, for every decade that passes, an event known as the Elder Crossing causes elder dragons from around the world to migrate to a place known as the New World. The Fifth Fleet is tasked with pursuing the elder dragon Zorah Magdaros. While journeying to the New World, you’re quickly shown what you’re up against in the middle of the sea. Luckily, you manage to survive, and your investigation and monster hunting begins. 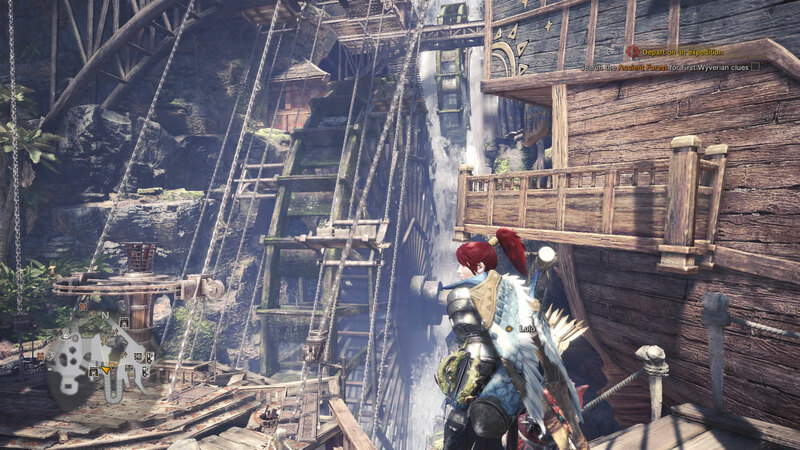 This is where my first complaint with Monster Hunter World manifests. The vast majority of the time, you’re not able to progress the game because a specific monster blocks the path. It gets a bit tedious, even if the later parts mix it up by showcasing the ecological affects of your actions. The cast of characters are mostly bland. The majority of interactions take place with your traveling companion, The Handler. He’s there to help guide the story, as well as give frequent and often repetitive tips and directions. While the story does touch on concepts of life and death, nothing really stood out as being exceptional to me, and most narrative beats were fairly predictable. Of course, expecting an amazing story in a MonHun game is a bit silly, as the main drive has always been hunting and progressing to take down bigger monsters. The musical score of the game does a fantastic job of setting the scene. Town themes are peaceful and relaxing, giving you a much-needed respite from your adventures. While welcome, I do find those to be the weakest tracks. The best songs, predictably, kick in during combat. The Nashville Music Scoring Orchestra did a great job striking a balance of tension and heroism in the monster fights, really improving the overall feel of these battles. Still, I have had a issue where the music tend to fades a bit too much in the background, drowned out by the other various sound effects going on. Speaking of sound design, Monster Hunter World does a brilliant job immersing you in its universe. It’s wonderful to go out and hear the natural ambient sounds of each different area. With jungles, deserts, even a coral based canyon, each location has a ton of distinct sounds and audio cues that help flesh everything out. The creature sounds are fantastic to boot. Roars of the various monsters can be pretty terrifying, and help instill a sense of panic in the unprepared hunter. However, there is an issue I came across, which is more of a nitpick than anything else. I was using a bow, and it sounded pretty unimpressive apart from its special attack. Weirdly enough, during multiplayer, the sound seemed to be significantly different for another player. Graphically, the game is astounding on my PS4 Pro. Quite often, I found myself stopping in key locations just to look at all the gorgeous landscapes surrounding me. The vivid environments and accompanying wildlife are nothing short of awe inspiring, and do a terrific job painting a picture of a living ecosystem. The monster and character designs are also done extremely well. Unfortunately, I noticed that after creating your character, your facial features downgrade a bit. It’s a minor gripe, as my face looked fine during cutscenes–not to mention the vast majority of the time, you’re looking at your characters back anyways. It was still odd to stand next to NPCs and have their faces look more detailed than mine, though. Each piece of equipment, be it armor or weapons, looks unique and generally pretty cool. 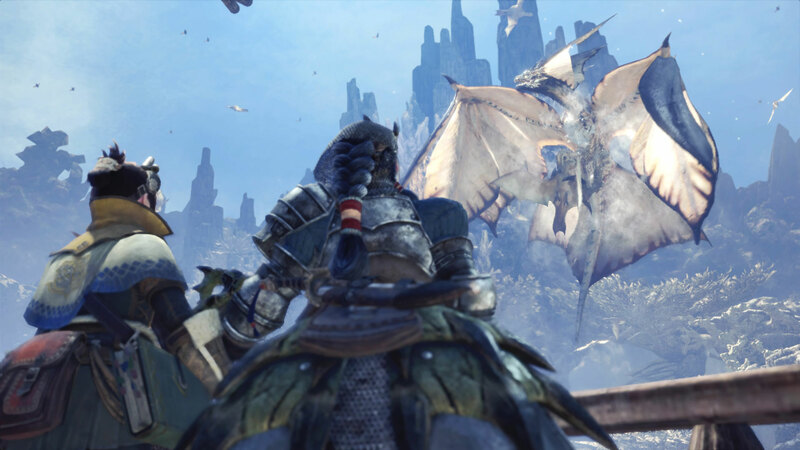 Despite some minor and ultimately forgettable annoyances, Monster Hunter World is very pleasing to the eye overall. It’s worth noting that, when I first booted up the game on the PS4 Pro, I was able to pick between prioritizing frame rate, resolution, or graphics. No matter what mode I selected, the system fan revved up to a volume I’d never heard before. I can’t help but wonder what level of stress the game is putting on the system, since my console became a bit of a space heater during play. It’s worrisome, and I wonder if the Xbox One suffers from the same issue. I imagine the PC version, on its release, will handle it a lot better. As with previous releases, Monster Hunter World follows the same progression loop. Go out and defeat a monster, get materials to craft items, and repeat this until you can fight bigger and badder monsters. Where this game shines is the involvement it takes to bring a monster down. Your marks are living, breathing beasts, and as such, they move around, eat other creatures for sustenance, and even have turf wars with other monsters. 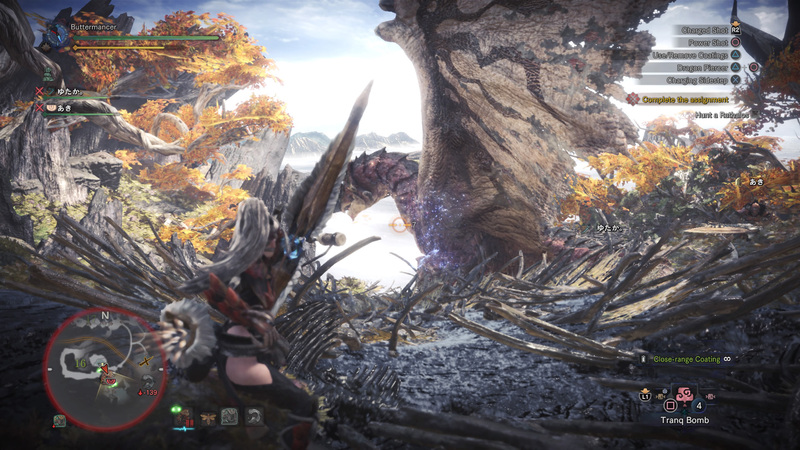 In the actual battles you wage with these creatures, MHW, more than any other game in the series, forces you to be aware of your surroundings. Terrain can both assist and hinder your hunt. Land can break and cause rocks to fall, and water can flood the map and wash you both away. Using all the tools at your disposal is crucial to survival, as well as a successful quest. Hunting the monster usually has you following a trail using footprints, scratch marks on rocks, and skids on the ground. A new feature called the Scout Flies makes this easier to do, thankfully. When the showdown begins, players are in for a treat. The enemy creatures are often challenging, especially the first time you face them. Utilizing one of 14 weapons [each with its own advantages and disadvantages], you will engage the monster and be forced to think on your feet, lest you perish. It’s very easy to be knocked away by a strike, depleting a large portion of your health if you’re unprepared. As you continue to play, though, you start to notice patterns and tells for specific attacks. Battles are engaging and exciting, pitting you against fire breath, electrocution, or even a standard swipe of a claw. 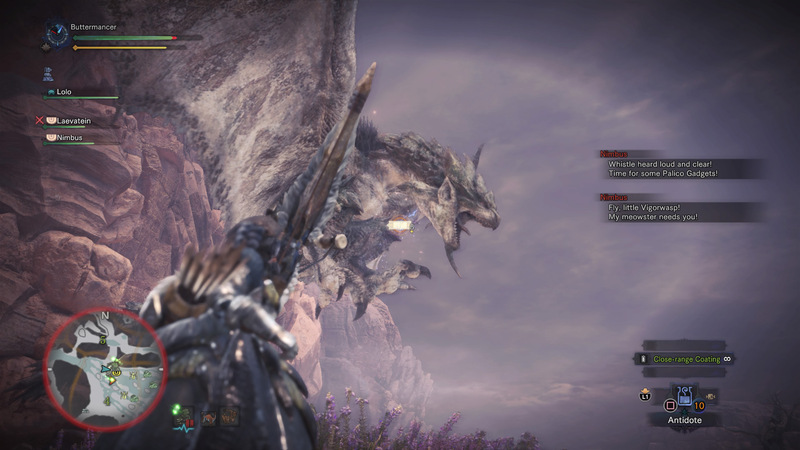 The monsters seriously have no problem reminding you of just how small you are. It’s easy to spend hours in the game and have it only feel like a few moments. Even after you complete the story, there’s a bunch of extra content to sink your teeth into. Capcom is also supplying some free DLC, including the return of an old monster, Deviljho, this spring. With its attention to detail, there are a lot of things that can be missed by the player. You can use a capture net to collect small creatures, then keep them as pets. You can find new encampments that lead to interesting discoveries. You can also complete research on each monster to learn more about it, its weak points, and recommended gear to use. 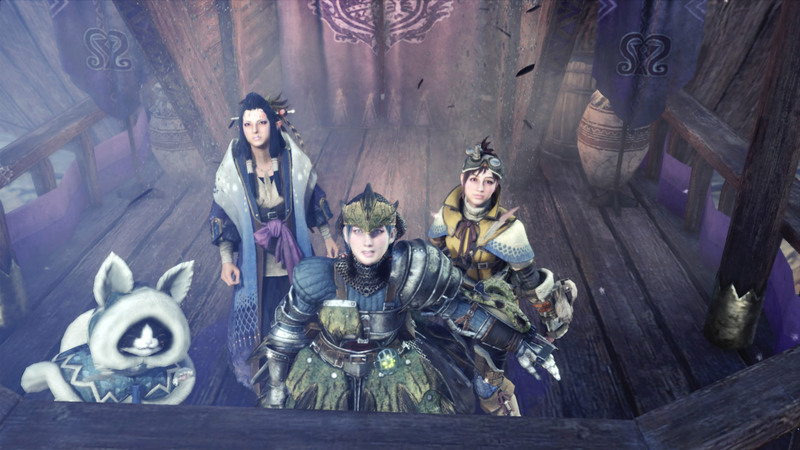 There was even a part where a Palico asked me to find his friends during an expedition. It doesn’t sound like much, but these little moments add up to bring magic to the game’s world. Especially petting the town poogie for good luck. My biggest issue has to do with Monster Hunter World‘s multiplayer. Overall it’s fine, but there are a few annoyances that make me scratch my head. When joining multiplayer, you connect to an instance of players that you won’t see in town unless you enter the gathering hall. This feels like a missed opportunity to create a strong player community. Likewise, in public instances it’s almost impossible to have multiplayer sessions with only your friends, unless you password your hunt or expedition. Instead, I think you should either create a squad, sort of like guilds in other games, or create a private instance and invite your friends manually. Players would only be able to join you in story-based missions after they’ve seen the appropriate cutscenes, as well as completed that part of the story. The way things are isn’t so bad, and I did get used to it eventually. A cool feature they did add in story missions is SOS Flares. You can send them out at specific times in order to list the mission as being open to the public, which gets you help from other players. I also didn’t have any lag issues in my time with MHW, which was great. The quality of life changes for the veteran player can be hit or miss. Some crafting component recipes have changed, there’s no longer a melee and gunner set of each armor, and expeditions no longer require you to select it as a mission. I felt that these changes made a positive impact on the game, though I can see some people being annoyed by them. Still, as a veteran Monster Hunter player, I can’t help but feel like a few things are missing. The amount of large monsters seems relatively slim compared to my favorite installment, Monster Hunter 4. Some of my favorite monsters to hunt [such as Gore, Shagaru Magala, Khezu, and even Tigrex] are unfortunately absent. A few creatures in the current roster feel more like remakes of previous ones, just for the console. 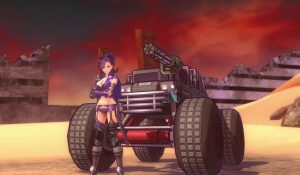 Hopefully future DLC will include these, or perhaps the next game in the franchise will. Granted, there are some variants of the current monsters at later points in the game, I just wish there were more. I also found Monster Hunter World to be an easier game overall than other titles in the series. 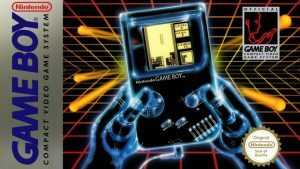 Jumping from handheld to the big screen has been nothing but a delight for me. It’s great to see everything redone, and not bound by portable systems’ graphical limitations. There were a few bumps along the road, but most of my gripes are minor, feeling like little nitpicks in an otherwise fantastic game. I highly recommend Monster Hunter World to both new players and veterans alike, though I refuse to make a Dark Souls reference here. It’s not gonna happen. 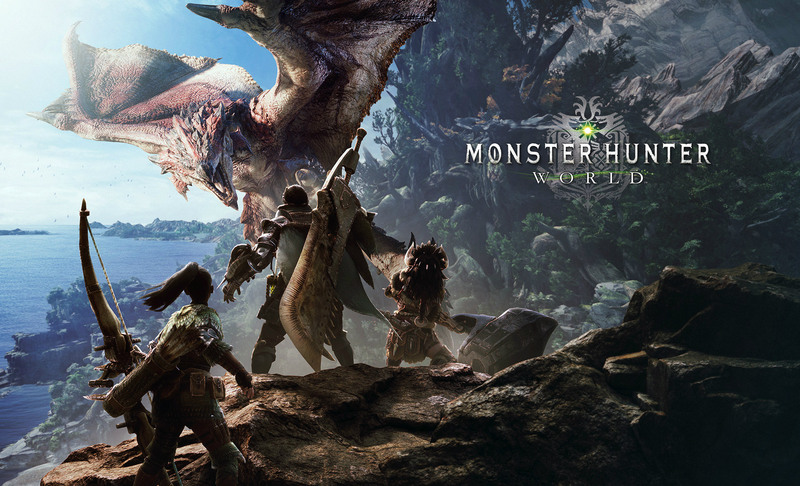 Monster Hunter: World was reviewed on the PlayStation 4 using a review copy provided by Capcom. You can find additional information about Niche Gamer’s review/ethics policy here.